India is the world's largest beneficiary of the GSP, dating from the 1970s, but trade ties with the US have widened over what Trump calls its high tariffs and concerns over New Delhi's e-commerce policies (Photo: REUTERS/Eduardo Munoz). 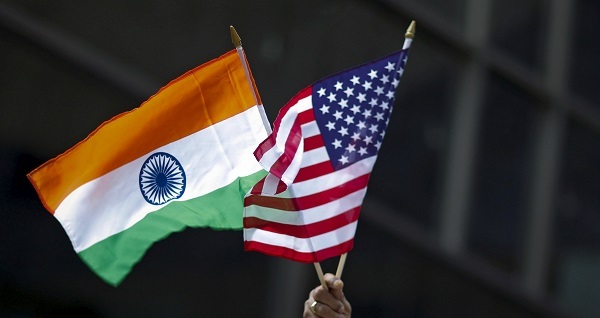 A US plan to end preferential duty-free imports of up to $5.6 billion (£4.28bn) from India could raise costs for American consumers, two US senators have told their country’s trade office, urging a delay in adopting the plan, and seeking more negotiations. If President Donald Trump presses ahead with his plan to end the Generalised System of Preferences (GSP) for India, it could lose the status in early May, Indian officials have said, raising the prospect of retaliatory tariffs. India is the world’s largest beneficiary of the GSP, dating from the 1970s, but trade ties with the US have widened over what Trump calls its high tariffs and concerns over New Delhi’s e-commerce policies. In their Friday (12) letter, the co-chairs of the Senate’s India caucus of more than 30 senators called for withdrawal to be delayed until the end of India’s 39-day general elections, which began on Thursday (11), with results expected on May 23. Allowing for talks to continue beyond the elections would underscore the importance of the trade ties, presenting an opportunity to resolve market access issues and improve the overall the US-India relationship for years to come, they added. If the US scraps duty-free access for about 2,000 product lines, it will mostly hurt small and medium businesses in India, such as makers of engineering goods. 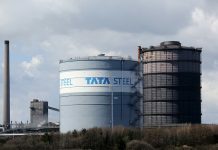 Despite close political ties, trade between India and the US, which stood at $126bn (£96.31bn) in 2017, is widely seen to be performing at nearly a quarter of its potential. 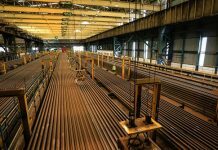 Last June, India said it would step up import duties varying from 20 per cent to 120 per cent on a slew of the US farm, steel and iron products, angered by Washington’s refusal to exempt it from new steel and aluminium tariffs.